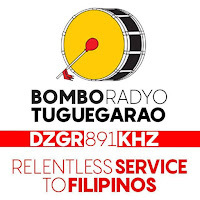 On 13th of March I was amazed to hear 891 DZGR Bombo Radyo Tuguerarao starting their daily broadcasting with English station announcement and national anthem just before 21UTC. As far as I know it was the first time DZGR has been heard in Finland. The station was my best catch from Asia in Niihama DX-cabin this spring. I tried to send reception report to DZGR but my e-mail bounced back with over quota message. Last night I sent follow-up report and this time they had cleaned their e-mail account because this morning I found new Facebook friend request from Philippines. I had a very nice chat with broadcaster Genesis Racho today. 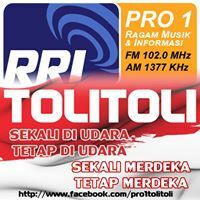 He confirmed my reception and then told me that he thought radio is getting left behind especially in highly industralized countries like Finland. I admitted that he was partly right. Only DX-listeners still listens AM radio stations while young people are on the internet. Genesis told that in Philippines AM radio still works as a "substitute internet" for many people who could only afford radio. DZGR Bombo Radyo Tuguerarao employs 5 anchors, 6 reporters, 4 newswriters and some people working on technical side. It is a typical size for local stations of Bombo Radyo Network. Every Bombo Radyo station has a big drum in their studio that anchor bounces during broadcasting. 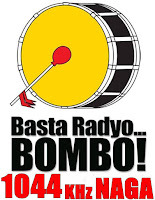 Drum is the signature of Bombo Radyo broadcast media and it is also what people remember about Bombo Radyo. 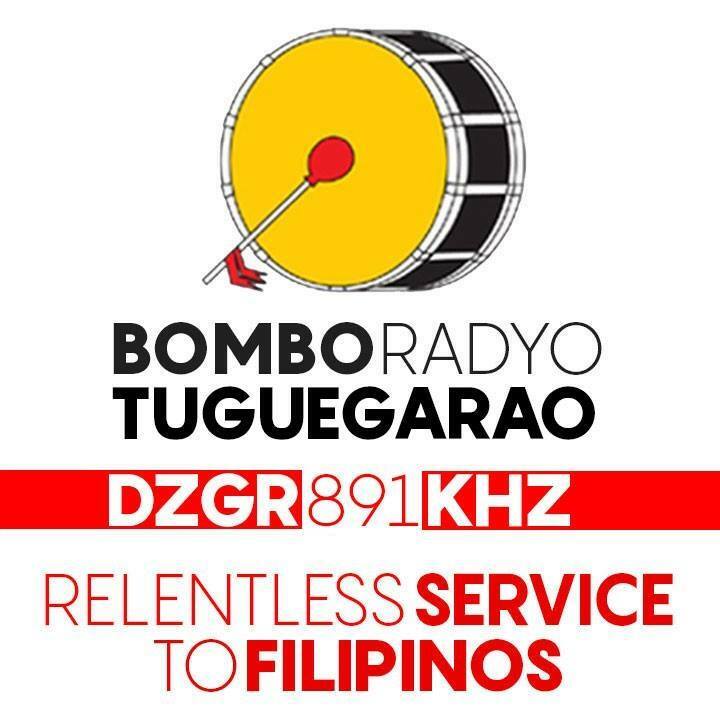 DZGR Bombo Radyo Tuguegarao 891 signing on announcement heard in Niihama, Tampere, Finland on 13th of March 2017 at 20.58UTC. DZGR Bombo Radyo Tuguegarao crew. Happy New Year 2017 from Tampere DX-Club blog! This blog has been hibernating too long so it's time to start a new year by wrapping up the 2016 QSLs. These QSLs have been received since September 2016. All stations were heard in Tampere DX Club's Niihama DX-cabin. LT3 AM680 Rosario 680 via FB and tweat about my report on their Twitter-account. HJAR La Cariñosa, Cartagena 1270 via FB. HJKO Radio Esperanza, Cartagena 1140 via FB. LS11 Radio Provincia de Buenos Aire, La Plata 1270. PDF-QSL v/s Omar Jose Some, Jefe del Departamento Tecnico. HCCC5 Ondas Cañaris, Azogues 1530. Email. V/s Dr. José Antonio Robles Ocampo, Locutor. Tnx TIK. WNSW Newark NJ 1430. Short reply from Bob Benes. 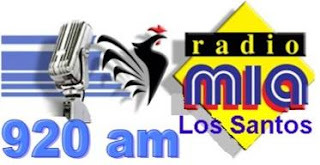 WSUA Caracol 1260, Miami FL. V/s Oscar Franco, Chief Technician. 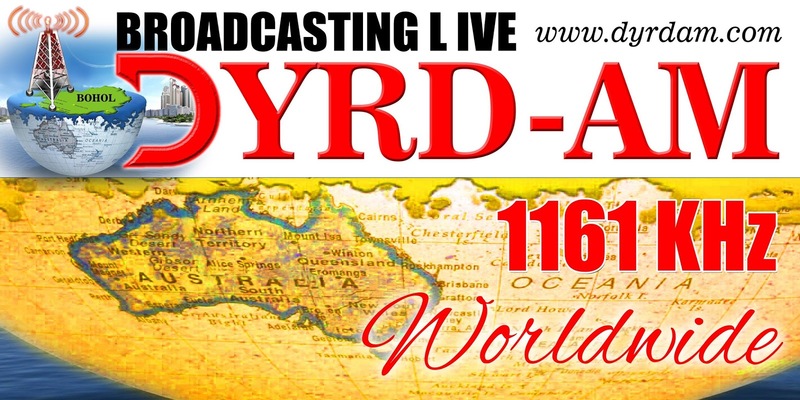 All AIR-stations by e-mail from All India Radio Reception Report / Feedback from Listeners web service. AFN Korea 1440. V/s George A. Smith. Tnx JHY. AFN Okinawa 648. E-mail but no v/s mentioned. 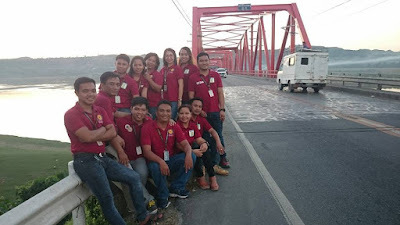 DYRD Bohol 1161 via FB and put my report on their Facebook-page. 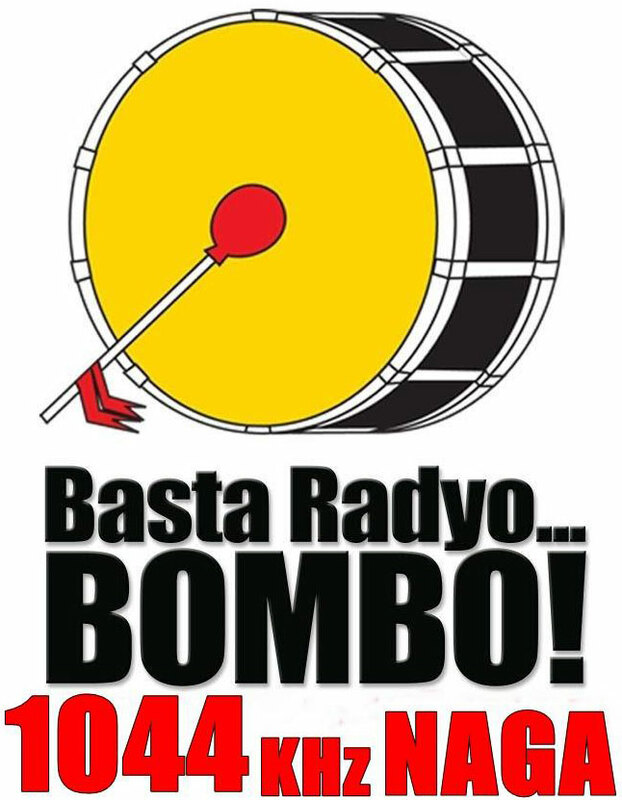 DZNG Bombo Radyo Naga 1044. Tnx Rosie. JOSB NHK2 Kitakyushu 1602. V/s Satoshi Yamashita. JOTK NHK1 Matsue 1395. V/s Takayuki Ishikawa, Senior Engineer. 4QD ABC Capricornia, Emerald Qld 1548. 5RN ABC National Radio, Adelaide 729. 5AN ABC Adelaide, Adelaide 891.